Few bands have endured with as much demonstrably California- encompassing vibrancy as the Hermosa Beach, CA institution that is Pennywise. They reign unchallenged, outside the margins of the mainstream, a staple on the SoCal radio airwaves and worldwide festival circuit revered and championed by generations of fans filling theaters and clubs. Pennywise possess the power to merge the subversive with the celebratory. 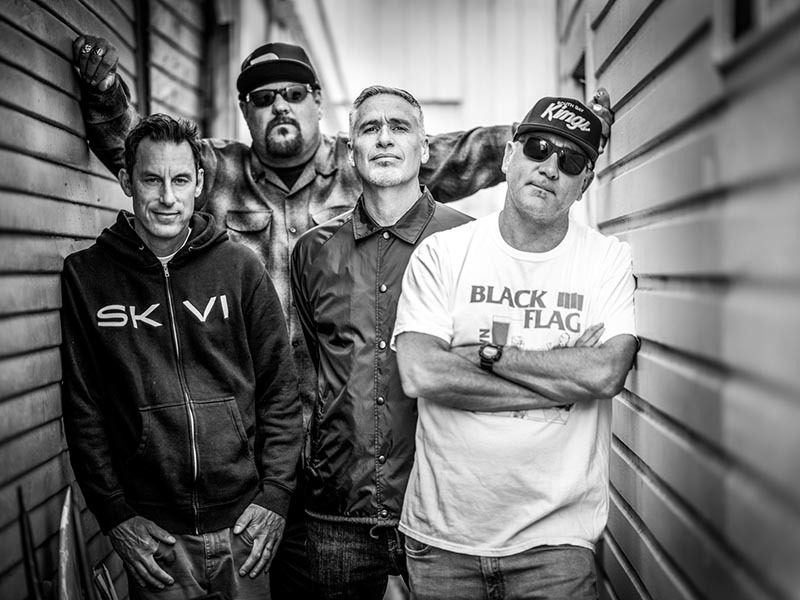 Each Pennywise record is chock full of fast-paced anthems expertly engineered to inspire radical change, personal empowerment, relentless hijinks, and reckless fast times. On paper it may read like a mess of contradictions, but on record, it sounds like California.